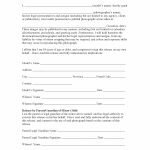 The standard model release form is a document that is designed to protect a photographer from legal repercussion while working with and or publishing the results of a model’s photography shoot. With this document the model would provide complete “irrevocable permission,” to edit and publish photographs as they choose. In order for the model to provide this permission, they must be 18 years of age or older. Otherwise, the document may not be signed by the model if they are a minor and therefore the photographer may not, in fact, use the model’s photographic materials. The photographer should ask for picture identification prior to employing or using the model’s photographs to ensure that the model, is of legal age to sign the document. This document will require the signature of a witness or notary. 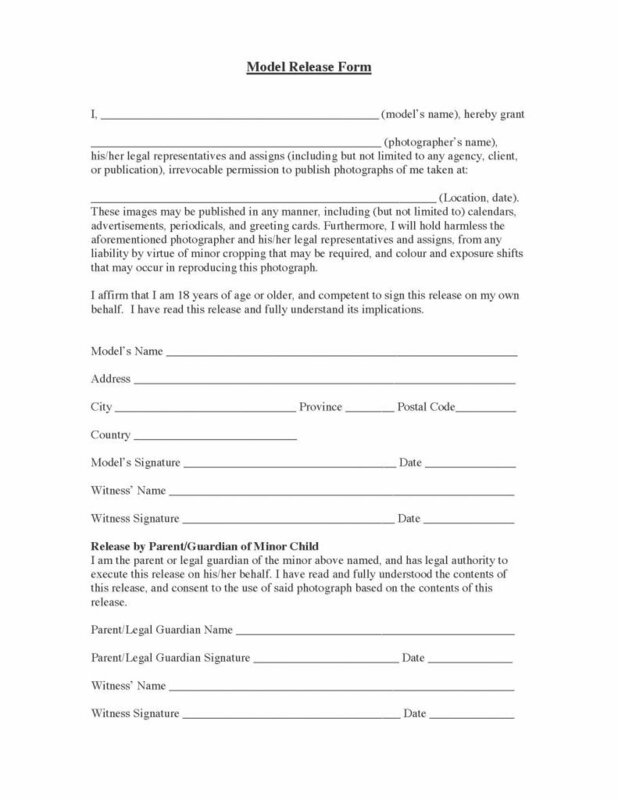 The Photographer must provide copies to all signatories to include the minor child, for their record keeping.